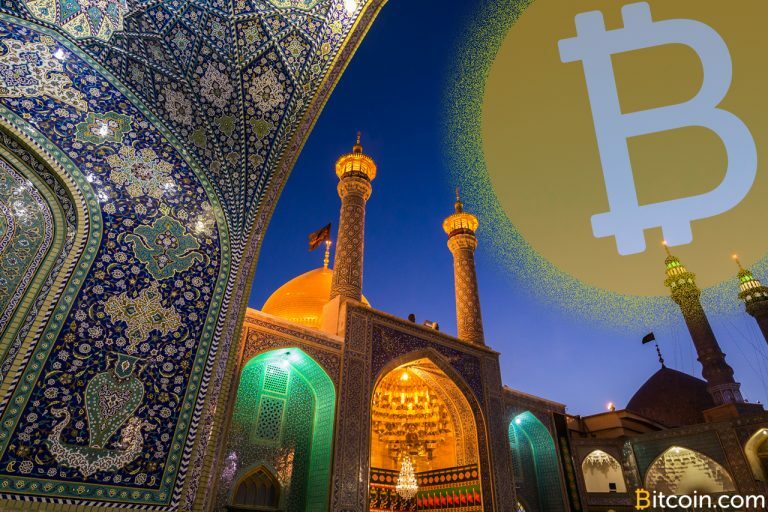 Reports stemming from the Chinese publication 8btc explain that miners who have left China to mine bitcoin in Iran have encountered issues with setting up facilities in the region. 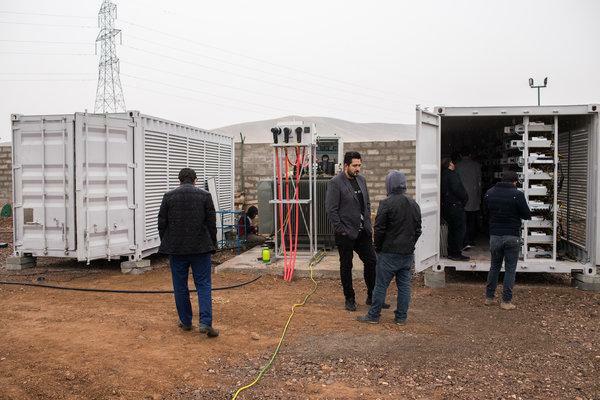 In an interview, Chinese miner Liu Feng says Iran has been gathering interest from bitcoin miners due to the country’s super cheap electricity. Feng claims electric costs are as low as $ 0.006 per kilowatt-hour. 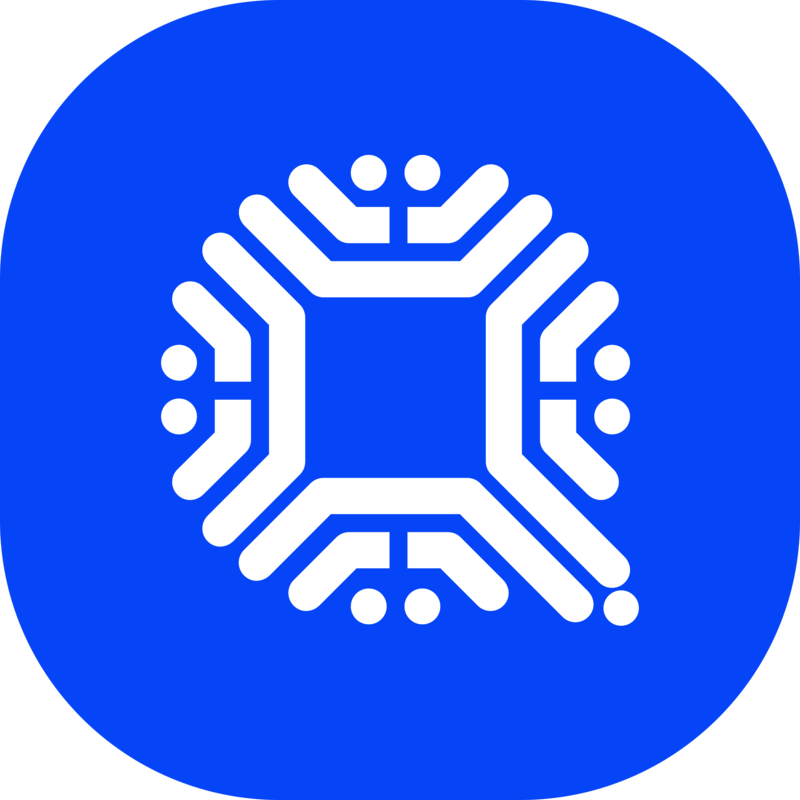 In China, electricity is much cheaper than most countries at $ 0.04 per kilowatt-hour and during the wet season, miners can capture around 0.1 yuan ($ 0.015) per kilowatt-hour in Sichuan. 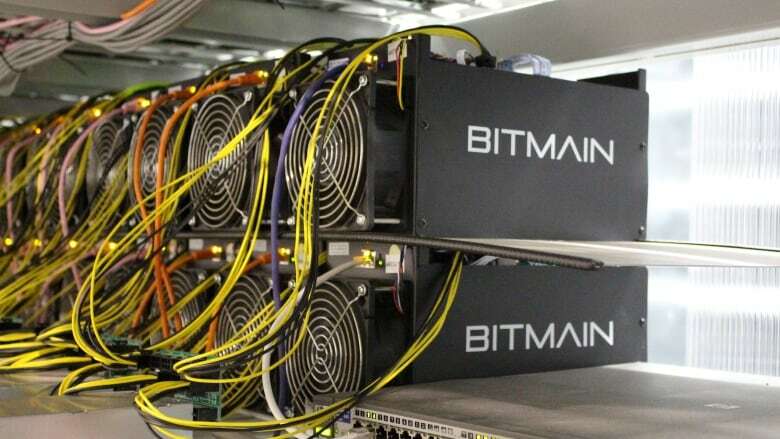 However, Feng has managed to import miners into the country with help from friendly customs agents who declared the miners to be a different kind of computer processor. So far, out of the 20,000 rigs, Feng got 3,000 T9s through the Iranian border to begin his operation. When Feng first started mining, he found that the border was only one part of his troubles. For instance, Feng made a deal with a local power plant in Iran which provided him with electric for 0.06 yuan ($ 0.009) per kilowatt-hour. The two parties initially agreed to a 70/30 split in order to deduct operation costs, but the electric company changed its mind two months later, doubling the electricity price offer. Then he tried setting up another operation at a nearby steel mill but neighboring residents complained about the noise stemming from the mining rigs. During that specific situation, Feng had miners confiscated from his operation which hurt his overall investment.